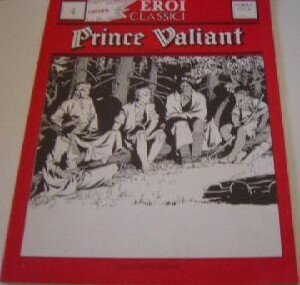 ENNIO CISCATO EDITORE did print at least five black & white volumes in their "Erori Classici" serie around 1975. 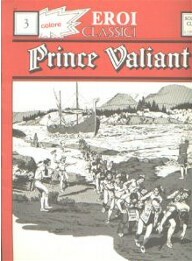 This serie is also called "PRINCE VALIANT; SORRY CLUB Anastatica". After that they started a new serie; simply called "Ennio Ciscato Editore" and with a simple book number. 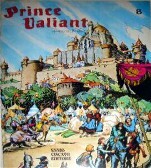 In this second, colour, serie probably only 11 books are published. 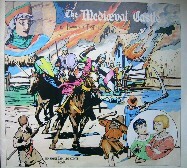 Besides that one special book, the mediaeval castle was printed. This is a huge oblong book in color with the full story, printed in 1976. Serie 2: Ennio Ciscato Editore.